Hello Prvsro how you all doing ? 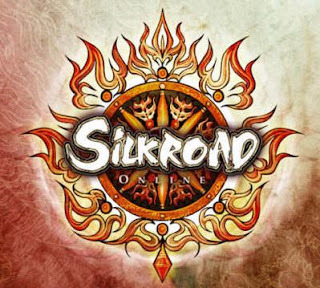 I am pleased to announce on opening of a new server called " Quality-Sro "
2) Quality-Sro dont have " free silk " , " Starting Skill point " or any of that things ( Except from Start items ) , we believe the player how to get all on his own to feel satisfied . * Our staff is working on the Arabia update as we speak . * Constantinople Fw will be added to our server in a few days .